Leona's Tricky Adventures: a new Dreamcast Kickstarter! UPDATE: The Kickstarter has been cancelled, and funding for this game is now going to take place via Paypal/credit card pledges at their website at this link, although on that page the pledges are for a PC version, go to this page to pre order the Dreamcast version with a standard version for 25 Euros as well as options for all the bonus stuff including the soundtrack, t-shirts and more from the kickstarter also still available. This way they can get funding without a target amount as such and can still get the game produced. This range of console-flavoured laptops is currently only planned for release in Japan, and the full list includes Mega Drive, Saturn and Dreamcast-themed lids as well as a standard blue 'Sega' one. According to CVG, the machines (known as the 'Sega Note PC') will come in several different configurations (the high-end model will feature a 2.40Ghz i7 CPU, 8GB of RAM and 1GB of graphics memory, as well as a Blu-ray burner), and those sexual lids are interchangeable meaning you won't have to fork out four times for the whole set. I probably won't be swapping my Macbook for one, but it'd definitely earn you a few Kudos points if you whipped one out in a lecture or a coffee shop. Reports of a 32X-inspired external Zip drive are unconfirmed. The Ghost Blade Announced! Neo XYX Trailer! Hucast, while busy on the kickstarted Redux: Dark Matters, has ended up announcing another Dreamcast shooter! 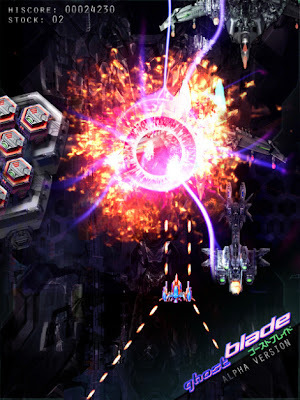 The Ghost Blade is a TATE style vertical shooter, so if they time it' release right we might get two at the same time, the other being Neo XYX from NG: Dev Team! They have a deluxe special edition up for pre-order right now, which contains the game, an artbook, a soundtrack CD and a superplay DVD! It's quite pricey at 80 Euro, but a cheaper regular edition to due to be put up for pre-order soon. If you do want this one though they only have just over 100 copies left so be quick! 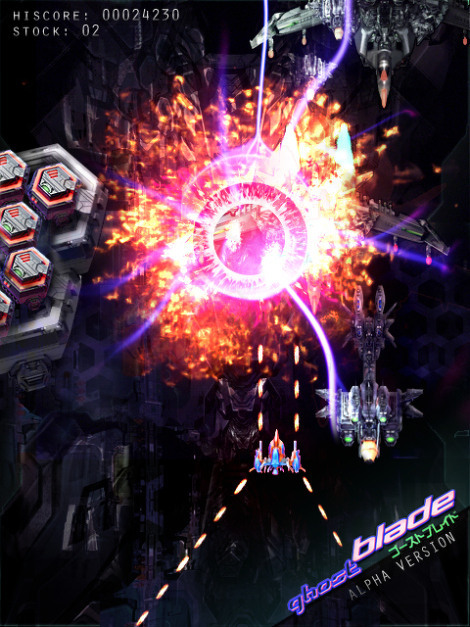 Going back to Neo XYX, NG:Dev Team has released a trailer of the game. I get a proper Toaplan feel from it, in particular games like Truxton, which is a-ok by me! This game is due out in June, and is up for pre-order on both limited and regular editions. 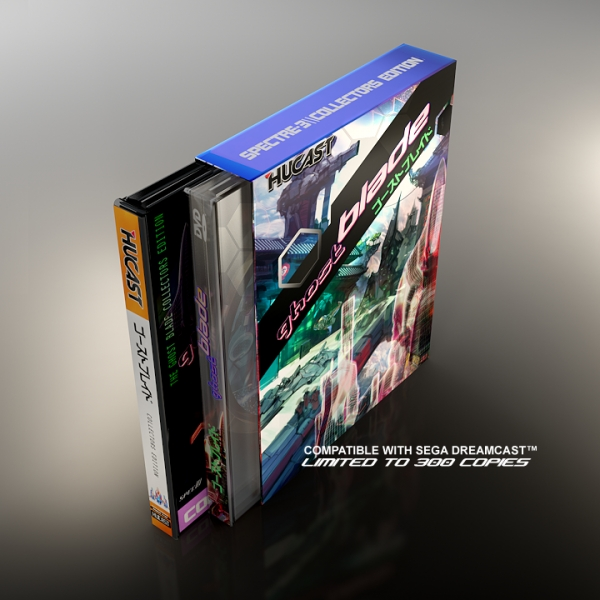 At this rate we are going to get hopefully SIX Dreamcast games this year: Sturmwind (eventually), NEO XYX, Redux: Dark Matters, DUX 1.5 and Pier Solar! Phew!